Robert Koblentz provides sensitive, thorough, and diligent representation of clients throughout their family law case and, where necessary, works with outside professionals including CPAs, business evaluators, real and personal property evaluators, vocational experts, and mental health professionals to assist in the representation of clients. Robert A. Koblentz received his Bachelor of Arts Degree in 1967 and Juris Doctor Degree from The Ohio State University in 1970. He was admitted to the practice of law in Ohio in 1970, the US District Court for the Southern District of Ohio in 1972 and the United States Supreme Court in 1992. 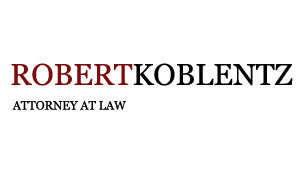 Robert A. Koblentz has been engaged in the private practice of law in Columbus, Ohio since 1971 dealing with a variety of legal matters and has practiced almost exclusively in the family law area since 1975. He is a member of the Family Law Sections of the Columbus Bar Association, The Ohio Bar Association, and The American Bar Association. He is a member of the Central Ohio Academy of Collaborative Divorce Professionals. 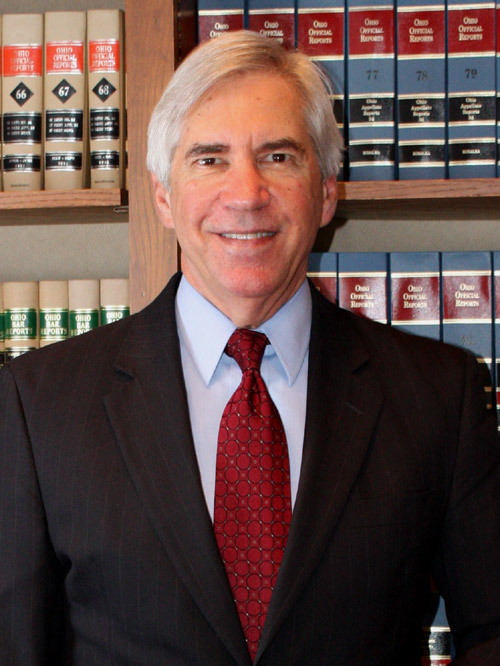 Mr. Koblentz has served as a past chairman of the Family Law Sections of the Columbus Bar Association, and Former Ohio Academy of Trial Lawyers, and the Former Franklin County Trial Lawyers Association. He has lectured on family law matters to various professional legal organizations and has written articles for The Ohio Bar Association. In January 2000, Mr. Koblentz became one of the first 50 attorneys in Ohio to be designated by The Ohio Bar Association as a Board Certified Specialist in Family Relations Law. For approximately 25 years, Mr. Koblentz has earned the Martindale-Hubbell AV rating, which is the highest peer-review rating available for attorneys in the United States. He continues to be named an Ohio Super Lawyer by Law and Politics magazine, a designation awarded to approximately 5% of Ohio Lawyers. In addition to providing consultation, litigation, and negotiation services for clients, Mr. Koblentz is also committed to seeking alternative methods for resolving disputes and avoiding litigation. He is a member of the Central Ohio Collaborative Divorce Professional Organization and provides mediation and arbitration services, recognizing each client&#39s individual and unique goals and needs. 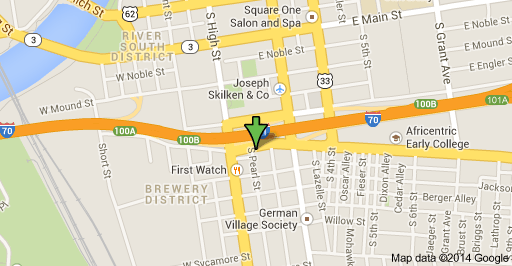 The office is located at 35 East Livingston Avenue, Columbus, Ohio. Just one block south and 1/2 block east of the County Courthouse complex at the very northwest corner of German Village. Parking is provided. No portion of this website should be taken as legal advice or the formation of an attorney-client relationship. This website is ADVERTISEMENT ONLY. © 2019 Robert A. Koblentz, Esq.